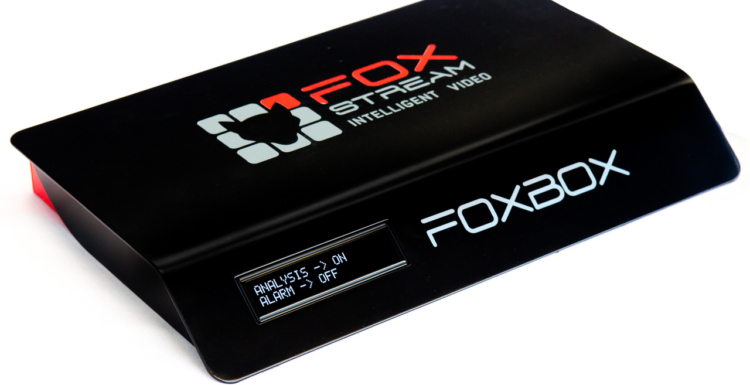 The FoxBox V2 video analysis can now be deployed on 8 IP cameras at once! 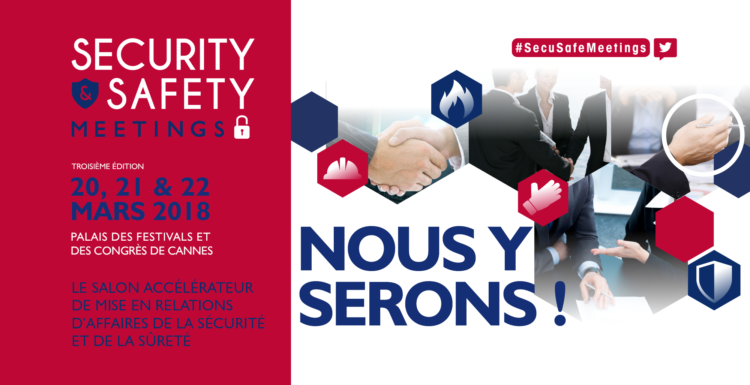 Meet Foxstream at the Security & Safety Meetings! 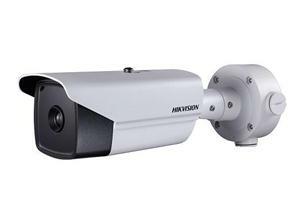 New: FoxIntruder integrates with HIKVISION cameras!